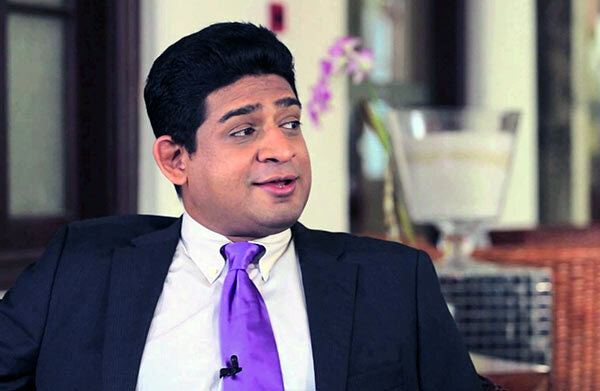 State Minister of Foreign Affairs Wasantha Senanayake was of the opinion that the time was ripe for the UNP to introduce a new face to be its presidential candidate if it intends to taste success at the next Presidential Poll. He said this while distributing lawn mowers to the self-employed on Saturday (21) in the Mananpitiya area in Dimbulagala in the Polonnaruwa District. He said, “I have also been subjected to injustice by this government. I could have delivered a lot to the people of Polonnaruwa had I been given a proper portfolio. The only way forward for the UNP is to field a new candidate next time. We have competent ministers. If we field one of them as the candidate, we can win. I am not going to mention their names, as otherwise they will be politically victimized. I will fight on behalf of the members of our party until justice is served. He said he had regard for the UNP because his great-grandfather had founded it. He said, ” I have no animosity toward anyone for not giving me a Cabinet portfolio. I don’t mind another member representing Polonnaruwa being given a Cabinet portfolio. I was not given a Cabinet post because of political jealousy. I will not quit the party because of it,” he promised. Many UNPers, including Vice Chairman of the Dimbulagala Pradeshiya Sabha Sisira Kumara Deshapriya, participated in the event. You need a new face too. Stop wearing Masacara; you look like a typical homo.